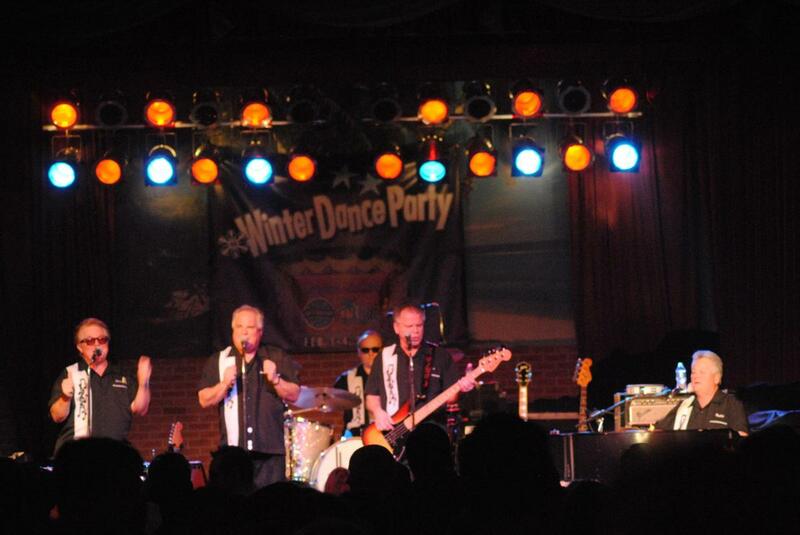 The legendary Whitesidewalls have been a fixture in the Twin Cities music scene for 45 years. 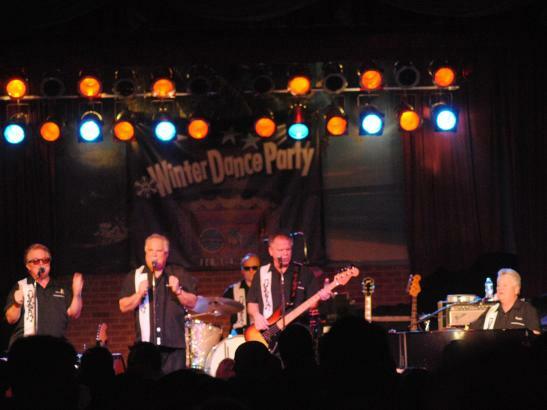 If you like rock and roll, doo-wop and rockabilly then you owe it to yourself to check out the show, and be sure to bring your best dancing shoes!" Come and experience the Rock 'n' Roll Review in the classic ambiance of this iconic 1950's theater. Stop in to see and hear it for yourself! All ages concert.